Beaver Lake Nature Center, founded in 1970, offers the community year-round opportunities to discover, explore and connect with the natural world with its uniquely diverse habitats. 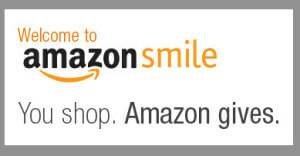 Through educational activities and programs, Beaver Lake Nature Center sets an example for and inspires the community to discover and act upon the importance of stewardship and preservation of our natural world. 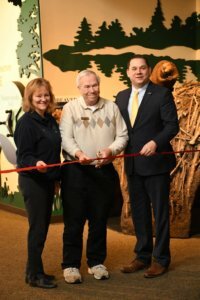 On January 17, 2019, Onondaga County Executive Ryan McMahon officially opened an all-new permanent exhibition at Beaver Lake Nature Center. 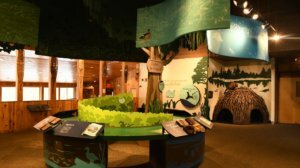 The exhibits marks the first new installation at the Center since 2004 and were designed to connect the Nature Center’s visitors to the outdoors, reaching the widest possible audience with Beaver Lake’s message. 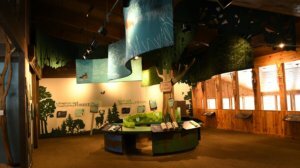 The theme of the exhibition centers on the five different habitats found at the Nature Center (wetlands, lake, forest, fields, and edge) and both the natural and human history of Central New York. Additionally, there is a life size beaver lodge to crawl through, and an exhibit that focuses on how all citizens can be good stewards. A variety of methods and learning styles are utilized to reach people from different backgrounds, ages, and with different learning needs. The project was funded by the Friends of Beaver Lake, with major support from the CNY Community Foundation and the John Ben Snow Memorial Trust. The Baldwinsville Rotary Club contributed to the effort as well.